Your attempted subscription was cancelled. 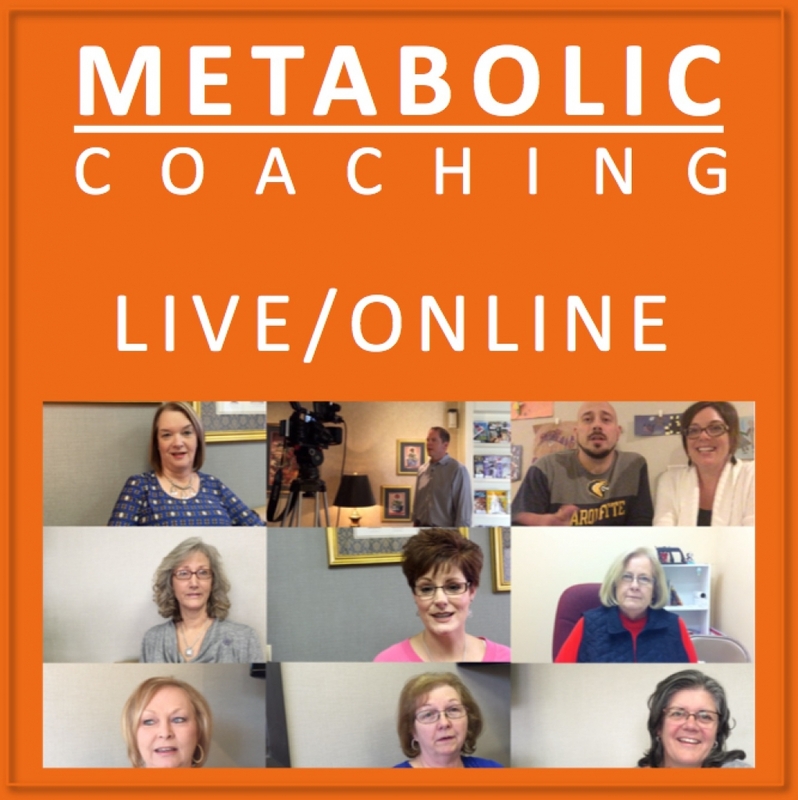 To schedule LIVE Metabolic Coaching, Pre-Register here. 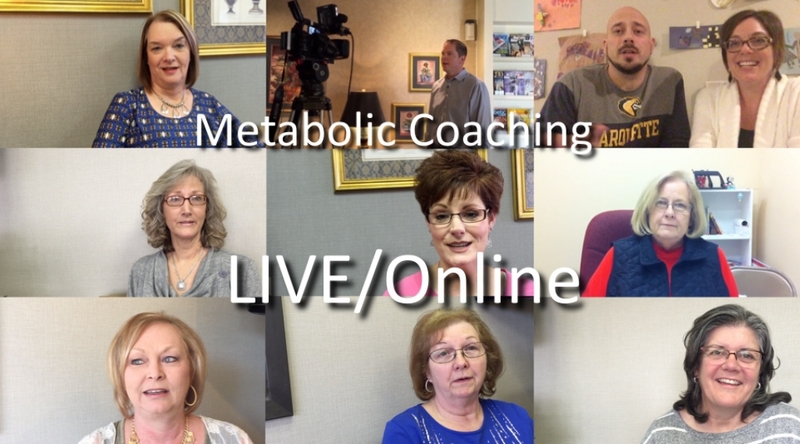 To access FREE content including videos, written instructions, and more click here.